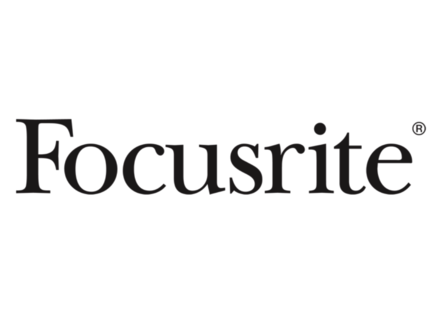 Focusrite Audio Engineering Ltd., the U.K. manufacturer of Focusrite and Novation brands, announced the formation of Focusrite Novation Inc., a move designed to establish a dedicated American presence for the U.K. company. Phil Wagner, who held a similar position as President of Solid State Logic, Inc., will head the new company. Focusrite Novation Inc. should concentrate on expanding Focusrite and Novation’s product slate with the addition of sales management, marketing and field training staff. The new U.S. operation will be located in Los Angeles, California. Focusrite Novation Inc. says it will continue to work in partnership with its US distributor, American Music and Sound Inc., specifically their newly established ‘Music Creation Division’. This newly created division concentrates on Focusrite, Novation and four other premium brands that will be managed regionally by a new team of sales managers. AM&S’s team will provide field sales support, sales administration and logistics capabilities. For further information you can visit www.focusrite.com and www.novationmusic.com. [Musikmesse] Focusrite Saffire MixControl v2 The latest version of Saffire MixControl, the software mixer environment included with all Focusrite Saffire PRO audio interfaces and the Liquid Saffire 56, is now available. [NAMM] Focusrite OctoPre Mk II Dynamic New at NAMM was the Focusrite OctoPre MkII Dynamic, featuring eight channels with single-dial, VCA-based compressors derived from the Focusrite Red 3 on every channel. Focusrite Scarlett Plugin Bundle Focusrite has introduced Scarlett, a plug-in suite designed to provide a collection of compression, gating, EQ, and reverb plug-ins for tracking and mixing.